We are writing to inform that the upcoming event “Hong Kong Cycling Criterium Race – Series 4” at Tai Po Industrial Estate on 10th March 2019 has to be pended in order to negotiate with the Transport Department for the new Temporary Traffic Management plan and conducting Traffic Impact Assessment. In this connection and the venue will be changed to Shing Kai Road, Kowloon City and the event will be postponed to 17th March 2019. Please refer to our website for Latest Updated schedule . The information and registration of the race will be published and announced soon. We would like to apologise for the re-arrangement under this circumstances. We will keep going to liason with related Government Departments to maintain the cycling race to be held in Tai Po Industrial Estate in future. Thank you for your attention. 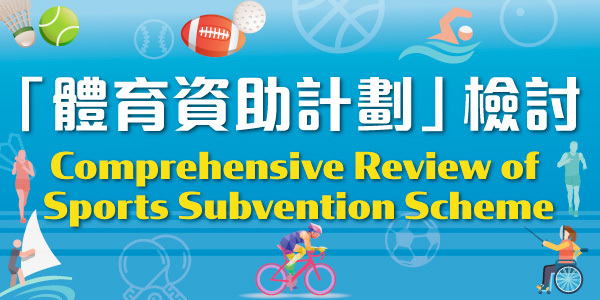 The Leisure and Cultural Services Department (LCSD) is now conducting a comprehensive review of the Sports Subvention Scheme (SSS), with a view to optimizing the scheme and further enhancing the development of sport in Hong Kong. Members of the public are welcome to express their views until February 28. Members of the public are welcome to express their views during the consultation period by email (reviewsss@lcsd.gov.hk), by fax (2681 2099) or by post to Sports Funding Office of the LCSD at 2/F, LCS Headquarters, 1-3 Pai Tau Street, Sha Tin (please quote Comprehensive Review of Sports Subvention Scheme on the envelope). Please refer to https://www.lcsd.gov.hk/en/programmes/programmeslist/sss.html for more detail. In addition, open forums will be arranged in 22th February 2019 to collect more views and comments. For those who are interested to attend may reserve seats on a first-come-first serve basis and contact us at 25048184 for more detail. 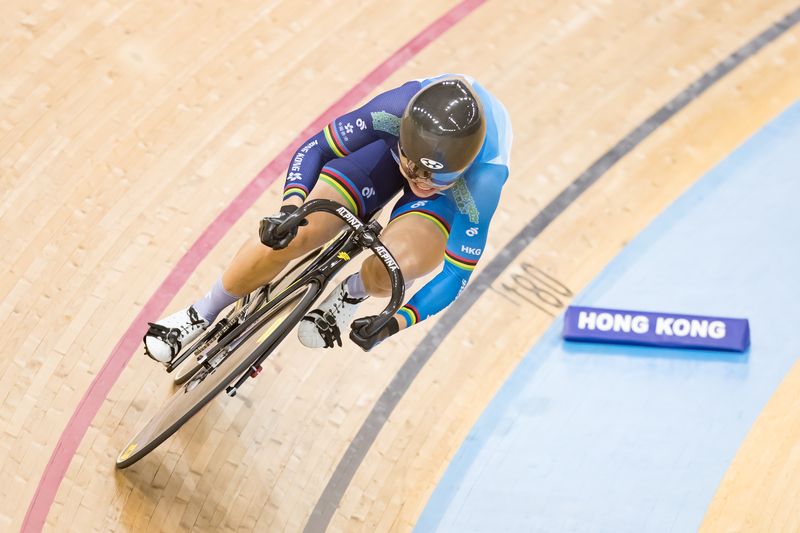 2018-19 UCI Track Cycling World Cup will be held from 25 Jan to 27 Jan 2019. The Secretariat in Olympic House will be temporarily suspended from 18 Jan to 28 Jan 2019. The general affairs may be affected. For emergency, please call +852 5218 6650.